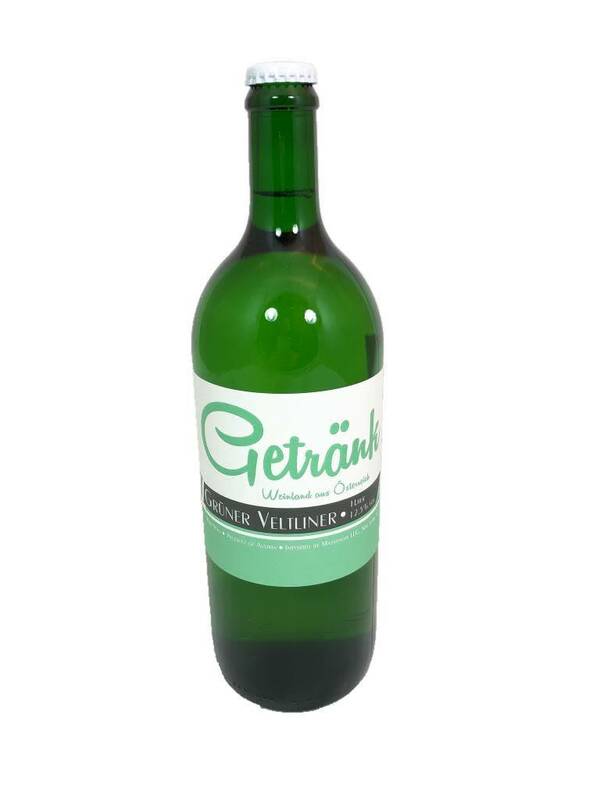 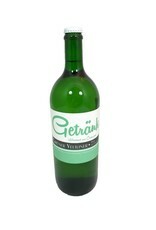 The Getrank Gruner is definitely a wine your party can Ge'Drunk on! 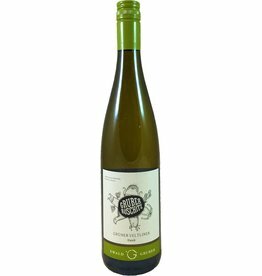 It's fresh and juicy with flavors of lychee, green apple, and ripe pear. 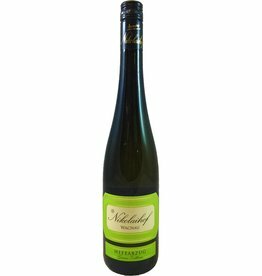 It has added texture from spending 2 months on the lees but the racy acidty makes for very easy drinking. 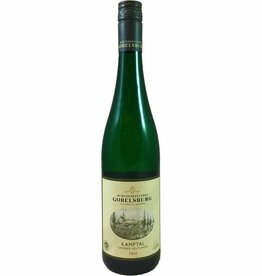 The larger bottle size also makes it perfect for sharing!